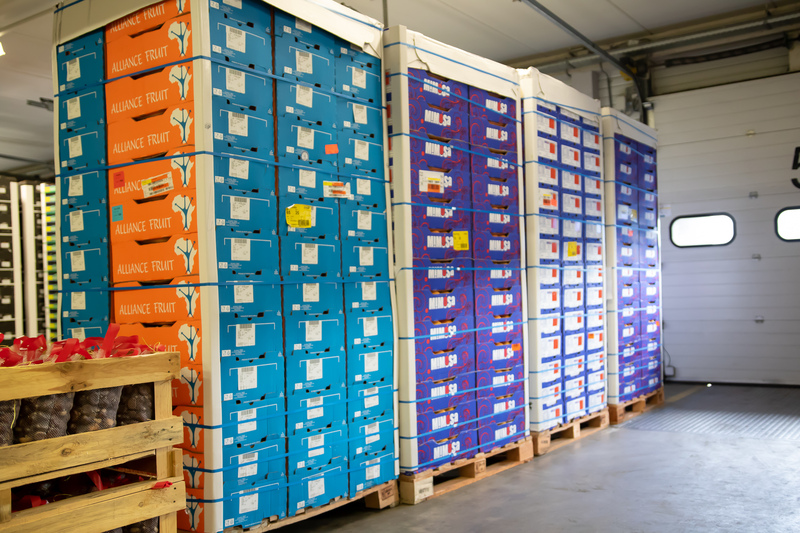 B&L Fruit Logistics is happy to provide you with an efficient and cost-effective logistics solution in the form of cross docking. By converting incoming product into outgoing product right away, you not only save time, but also inventory costs. It goes without saying that you can be certain that your product is stored under optimum conditions, even during this brief storage period. Please contact us for information about cross-docking or request an offer.